At Wise Basement Systems, we pride ourselves on being water management specialists. 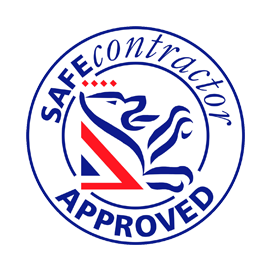 If you have a wet, damp and dingy basement (or any other space below ground) we are the contractor for you. Wise Basement Systems specialise in keeping water out! In recent years, properties with great basement conversions have increasingly seen their value soar. The first step to a great basement conversion is turning the basement into a dry, habitable space. Let us build value into your basement. Converting your cellar is a smart investment. 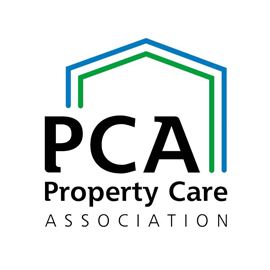 It is an affordable way to expand your living space and increase the value of your property. Find out how we can turn even the dampest cellar into a space full of potential. We can waterproof any space underground. Whether it is an earth retaining wall in a new build, the basement of a shop or restaurant, or an underground car park - No job is too big for Wise Basement Systems. 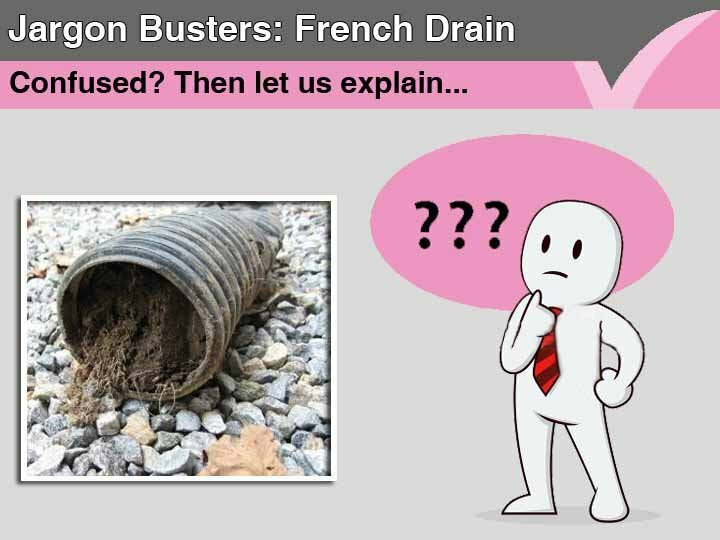 Wise Basement systems do not just provide waterproofing solutions for basements and cellars. We can turn damp garages into dry habitable spaces too. 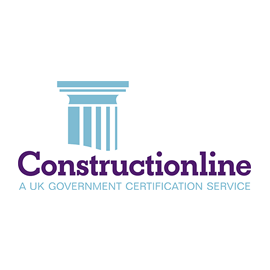 Tanking is a traditional form of basement and cellar waterproofing that involves creating a physical barrier to prevent water ingress. Despite the existence of modern basement waterproofing technology, tanking can still be the best choice for some basements and cellars. Gas membranes help protect domestic and commercial premisies from hazardous ground gases such as Radon, Methane, CO2 and othe Volitile Organic Compunds (VOCs). At Wise Basement Systems, our waterproofing surveys are conducted by some of the most qualified and experienced experts in the industry. 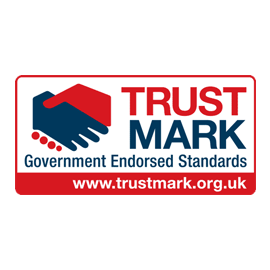 Best of all, the work they instruct is backed by our ‘real and meaningful’ 10 year waterproofing guarantee. 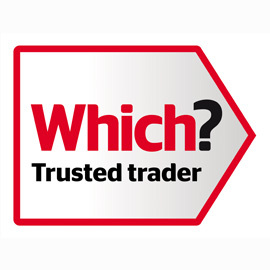 When you hire Wise Basement Systems, you can be sure you are dealing with Scotland’s leading structural waterproofing specialist. 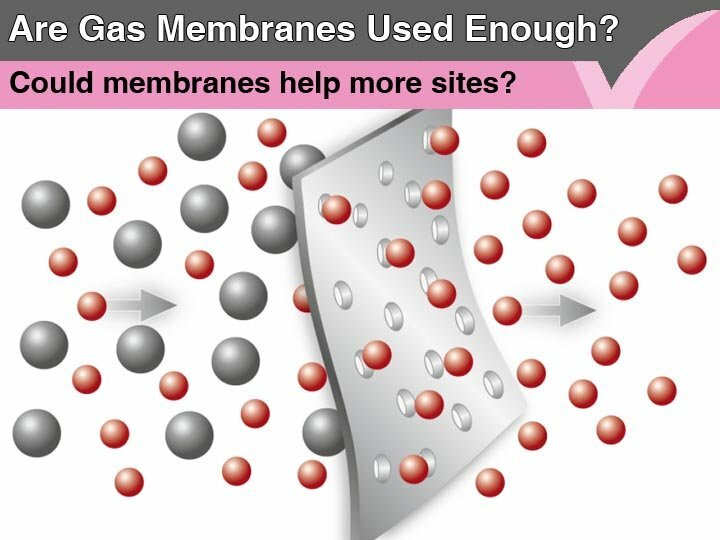 Are Gas Membranes being used often enough? 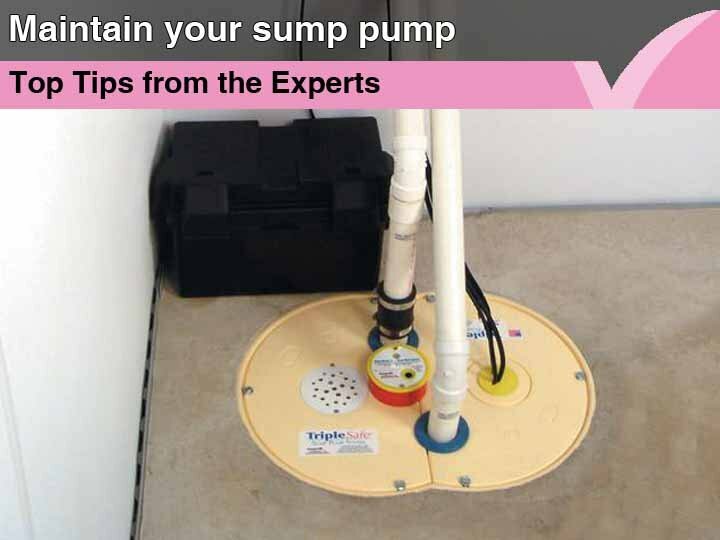 How to maintain your sump pump?